Acer recently launched its latest affordable Windows-powered smartphone, the Liquid M220. The Acer Liquid M220 is powered by dual-core 1.2 GhZ Cortex A-7 and runs on the latest operating system Microsoft Windows 8.1. It also features 4GB internal memory paired with 512 MB Ram. 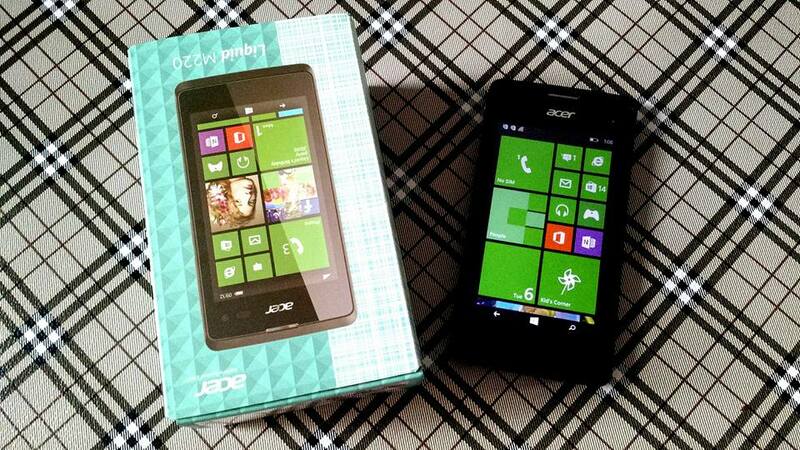 For those who will start to use a smartphone, the M220 is the recommended mobile phone to use. The tiles on the screen will help you to easy navigate a particular application. 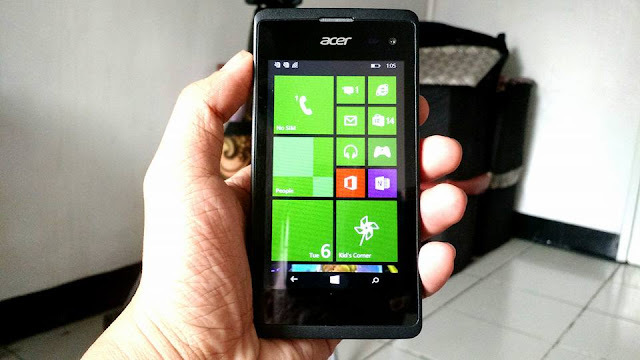 The Acer Liquid M220 also sports outstanding aesthetic qualities to complete this performance-packed smart phone's superiority not just in terms of functionality but also with regard to overall look and feel. 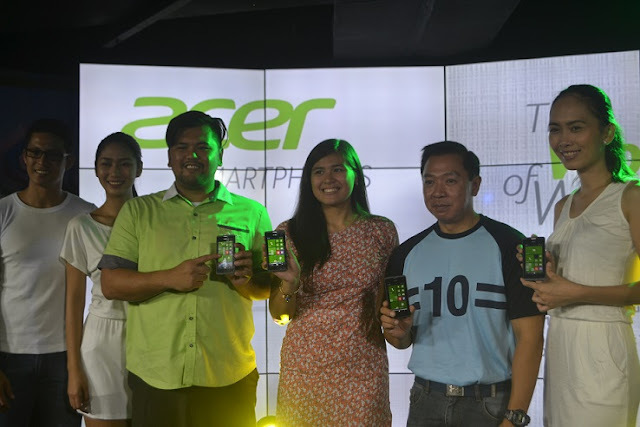 During the event, friends from Acer Philippines discussed some features of the phones. They also showed how Cortana ( it's like SIRI) works. Other features of the new smartphone include 5 megapixel rear camera, 2 megapixel front camera, Dual-sim and 1300mAh removable battery. It comes in two colors: black and white. You can enjoy playing games or watching video as well browsing of pictures with its 4-inch display and 233 pictures per inch (PPI) screen resolution. The size is very handy which is fit on the hand while taking pictures or selfies. Inside the box, you can find the device, USB chord, charger adapter, earphone, warranty and safety information. 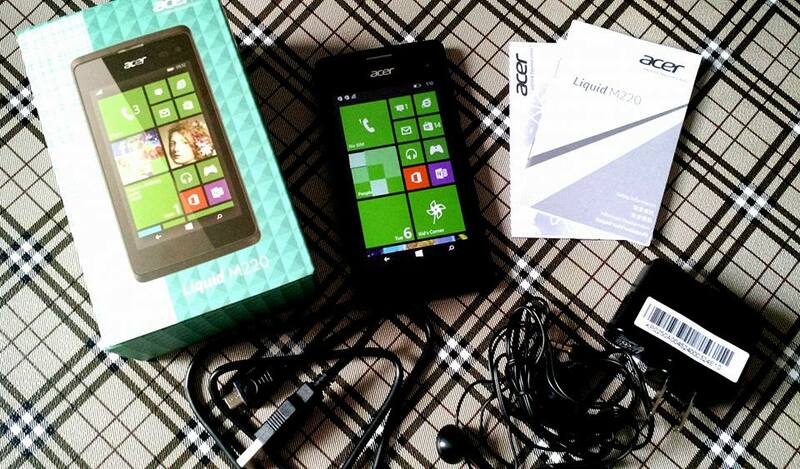 You can have the Acer Liquid M220 at an affordable price range of P2490. It's truly value-for-money. To know more about Acer Liquid M220 and ll other Acer products, you can follow Acer Philippines on its Facebook page and Twitter @acerphils or visit www.acer.com.